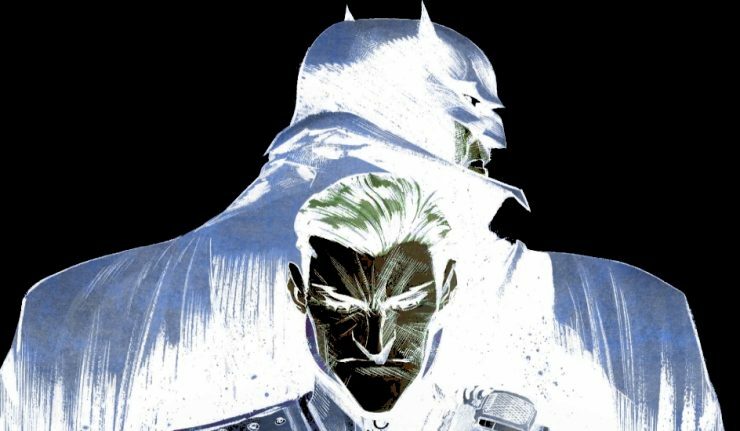 Batman: White Knight. What an emotional, deadly ride… beautiful and heart aching, the ending was nothing less. To look at it as a story, it’s awe-inspiring, but to look at it as social commentary is hard. 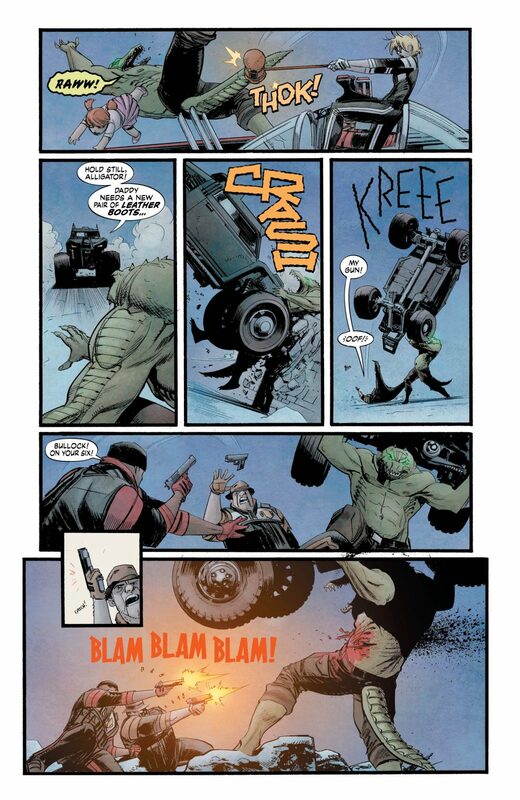 Sean Murphy is greatly talented. The questions of good and evil would have benefited many characters (Poison Ivy, Bane, Mr.Freeze, to name a few); but still this series asks the good types of questions. 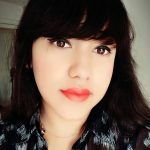 However, when DC Comics are mainly dominated by white male writers, and the comics industry has capitalized and monopolized story platforms with only a handful of men of color, there are so many things that they won’t connect with. There are narratives that are simply out of reach in understanding. So we get stories that are going to be filled with clichés and easy romantic resolutions to keep us (the average comic reader) happy. The hardest burden a DC writer can carry is that “He doesn’t get us” It shows how bummed out these writers feel when they can’t connect to the current social issues. Importantly, Bruce Wayne is not the character example one should use to show under-privileged positions and the Joker is not a character to question morality with. He is completely immoral. The story itself brought me to tears during my office lunch break. I’m not going to knock it down, but I am calling out DC comics writers and artists to please do their research before taking on social issues, because at times it feels so vapid and forced. The preliminary issues and the way they questioned authority was great. 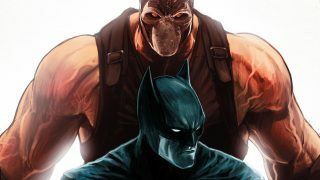 However, Batman’s narrative is one that praises police practices (he is one of the reasons why I work for National Defence, also fun fact: Tom King once worked for the CIA, and Adam West would speak on how his character inspired people to work in law-enforcement).It praises the work of the good men and women that protect our streets. Sadly though, for many folks, the police aren’t people you can call for help. They can be dismissive and most of all, deadly. U.S. cops shot at more than 4,000 civilians through the years of 2010 – 2016. We’ve all heard the cases, but hearing and experiencing isn’t the same thing. 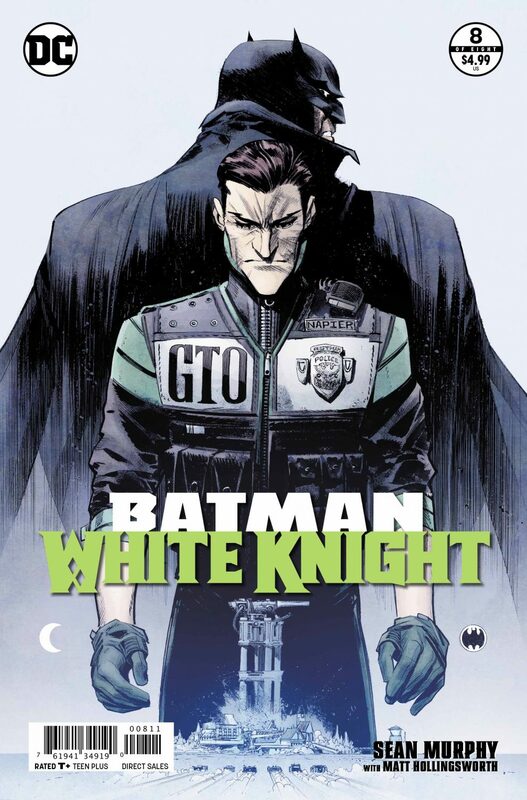 Sean Murphy tries to question the motives of law enforcement, the citizens, and even a black and white villain, but at times it was was poorly executed. 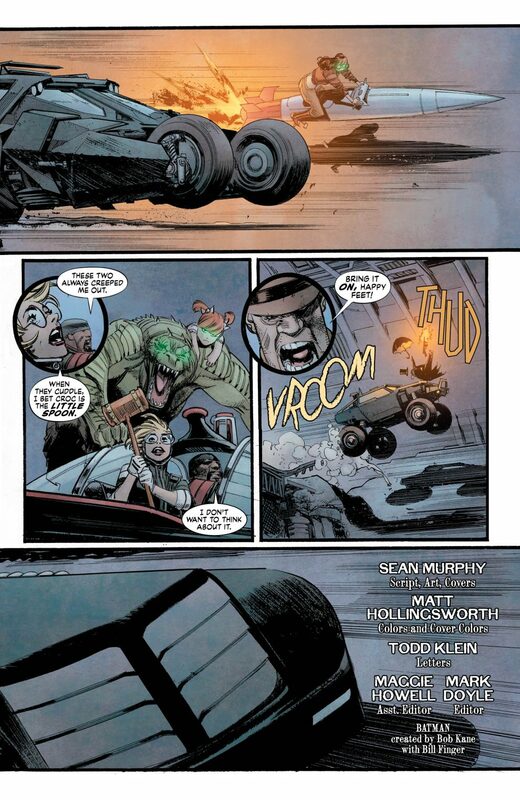 I would have suggested giving the GCPD more responsibility, rather than just dodging explosions and yelling. Plus points to Commissioner James Gordon because he continuously places his life and family on the line family to protect his city. Murphy flawlessly conveys Gordon’s heart. 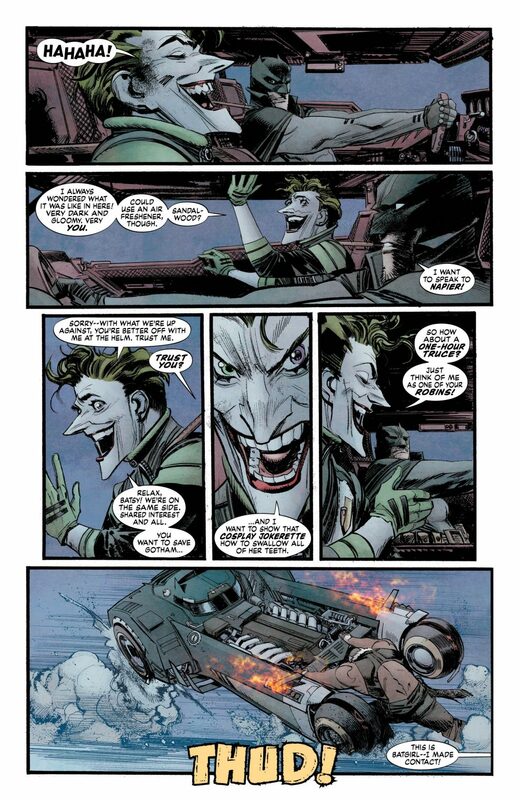 Another major mistake is the series is making the Joker a black and white villain, he is pure evil. He shouldn’t have been the example of law enforcement going wrong. In addition, to placing Batman as a villain, this act creates sympathy for an authority that hurts you. 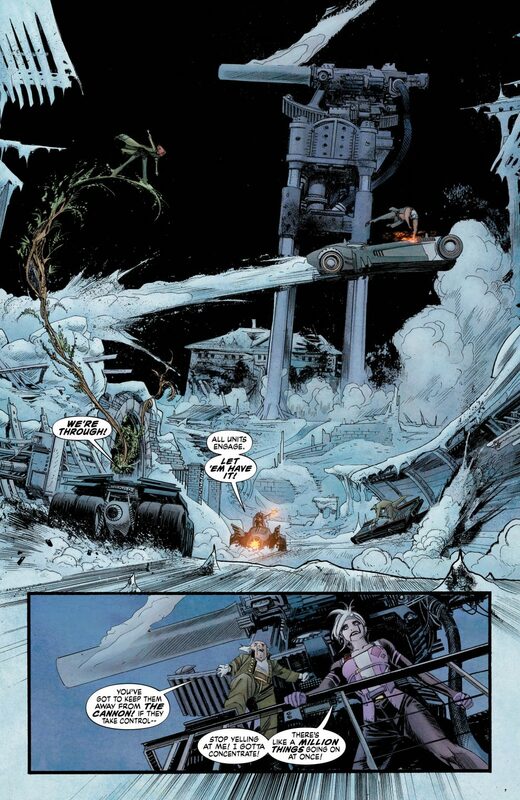 The art is amazing; that click click BLAM… damn. Murphy’s art causes other sensors to go off. You could almost hear Duke and Bullock turn on their power moves. The details on faces are so brutal and gritty This would make for a brilliant dystopian Batman world. 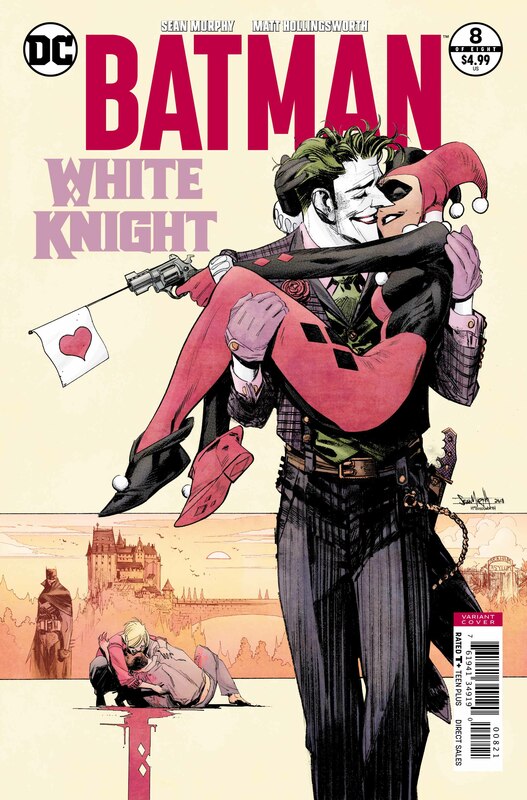 If only White Knight was a story of a Joker gone good and a Batman turned bad, then this series would be totally captivating. It wasn’t until after, that I noticed the analysis of society. The attempt at social commentary was alright, but only for very specific readers. It would be a good way for the privileged to get thinking and ask the questions Gotham City is asking. Duke is the only character of color in the series, but he’s dressed in racially stereotypical clothing. Duke is so badass in the Rebirth titless; they could have kept him as is. I felt his character was sacrificed for the sake of the story, as is often the case with LGTBQ or characters of color. This also includes the leading lady being diminished to enhance the story, but less commonly these days, because part of the audience would eat your heart out). Warner Bros. is doing so much to change their tales to fit the real world, that I hope all Batman comics stop being filled with toxic-masculinity and low-key racism. Bruce Wayne is not an abuser; he’s a mentor, a father, a teacher, and hero. 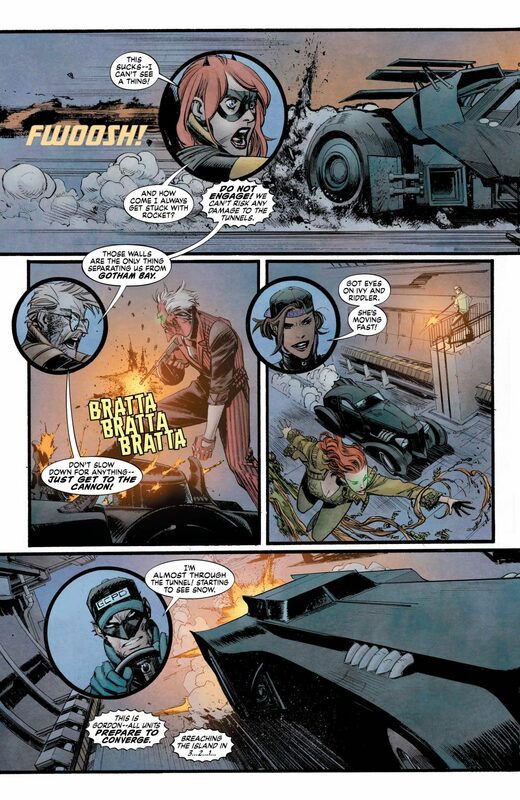 I look forward to more issues that show this (hinting at Tom King’s Batman #17, where the Robins grab fast-food for a meeting).